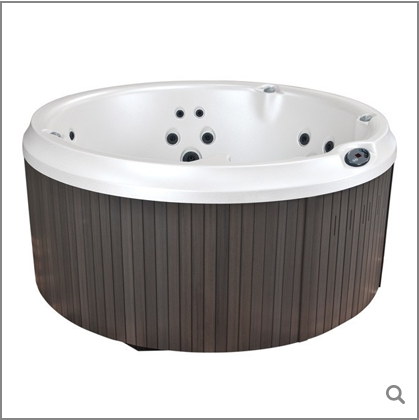 With plenty of room for four adults to comfortably relax, this portable hot tub features a compact profile so you can conveniently place it indoors or outdoors. 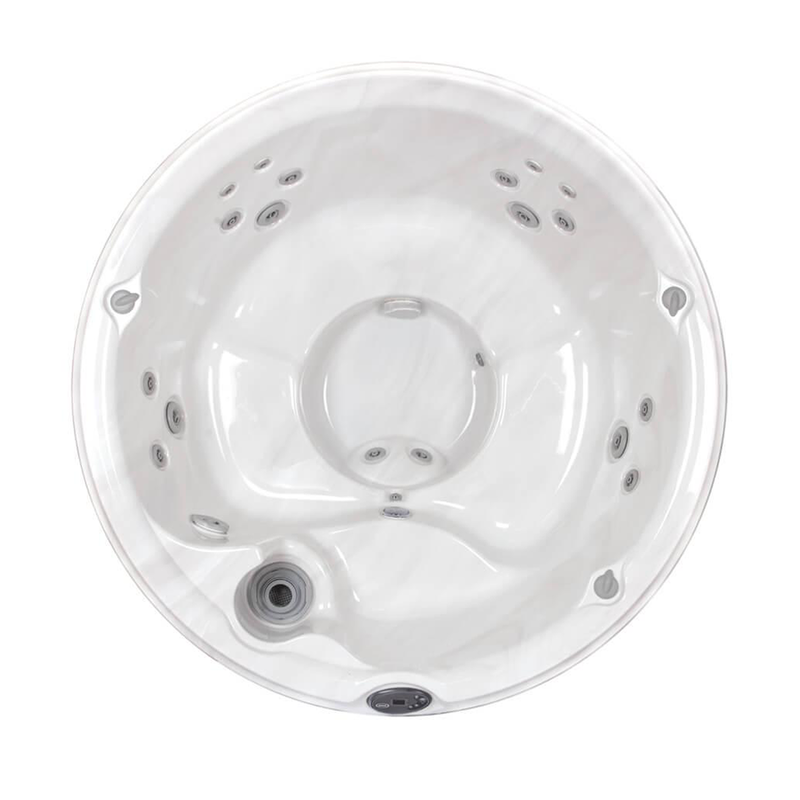 The J-210™ Jacuzzi® hot tub is compact, but equipped with patented Jacuzzi® jets to soothe and relax you. 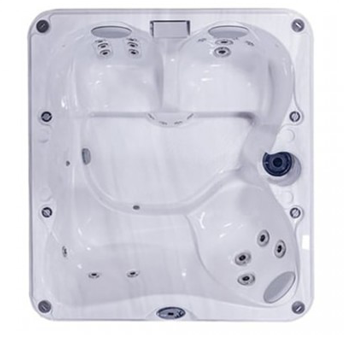 Amongst the many classic jets, the J-210™ boasts a powerful rotational jet, whirlpool jet and foot mound jets for a full-body hydro-massage. Sore muscles will feel rejuvenated after the versatile hydro-massaging action of the Diverter, Luxury, Euro, and Micro Jets. 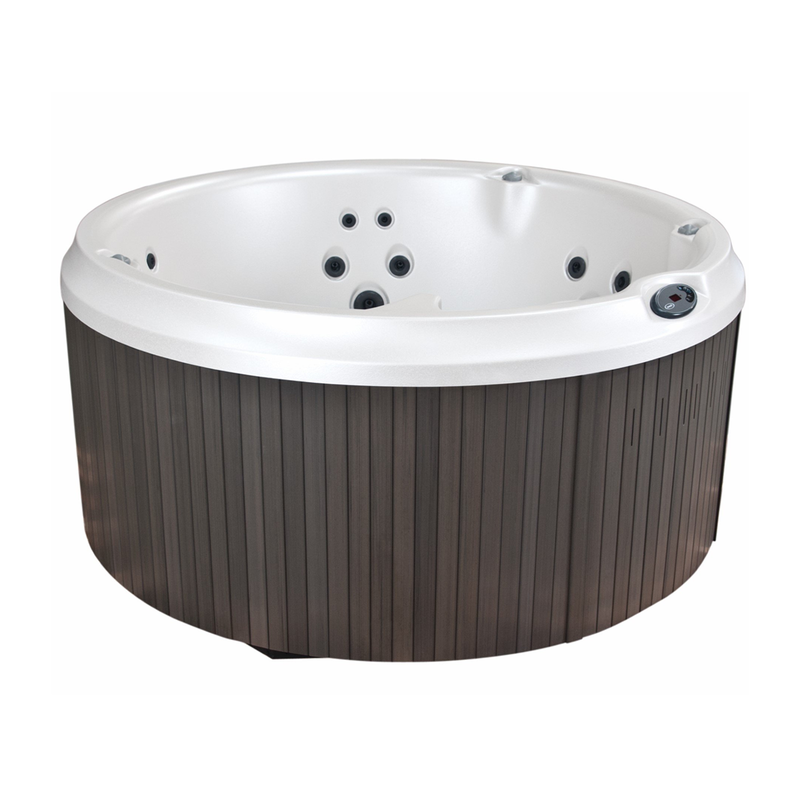 Sit in one of the four therapy seats and listen to the sounds of effervescent waters illuminated by a multi-colour Jacuzzi® LED lighting system and intuitive control panel system, for easy viewing at night. The J-210™ also features a 50 square foot water filter that’s easy to maintain. 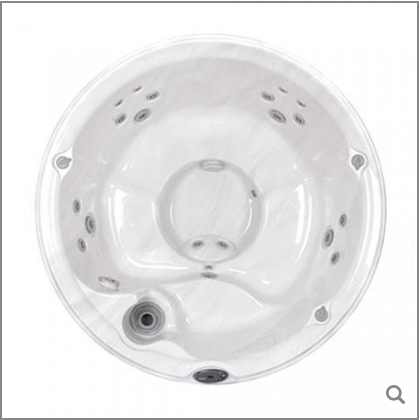 The circular design of this affordable, energy efficient hot tub is great for small spaces. 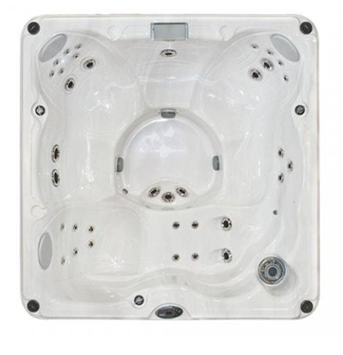 The spa doesn’t require electrical hardwiring so set up is simple, requiring only a 120V outlet for plug-in. 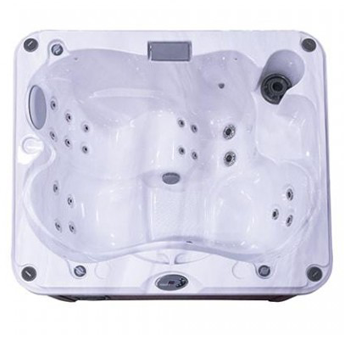 Wide mid-back jets and a large lower back jet helps to relieve strained muscles.